Coupons, Specials, and Deals on Invisalign, Teeth Whitening and Orthodontics. 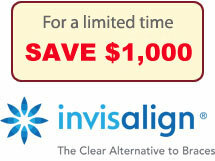 View our current Invisalign coupons and orthodontic specials below for our NYC patients. 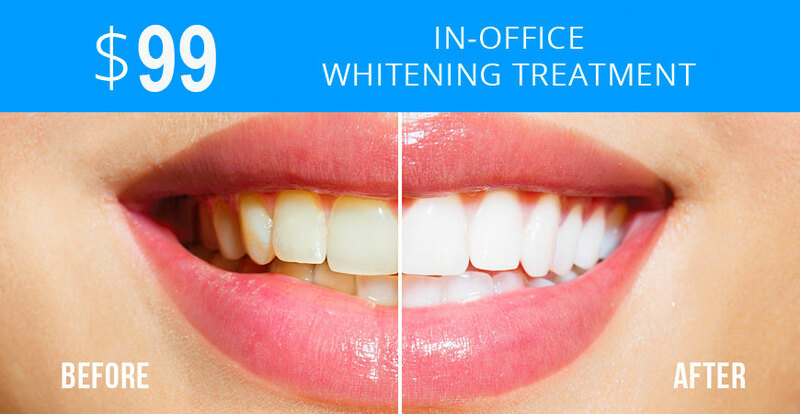 We welcome new patients to check out our dental special offers and coupons we are offering in our Midtown Manhattan office conveniently located near 30 East 40th St, New York, NY 10016. Invisalign’s clear removable aligners can straighten your teeth in 6-12 months. No one will know because there are no wires or brackets. Get the perfect smile you always wanted with our Invisalign coupon below. Orthodontic treatment uses appliances like Invisalign or braces to fix the way teeth and jaws are aligned to perfect your teeth and smile. 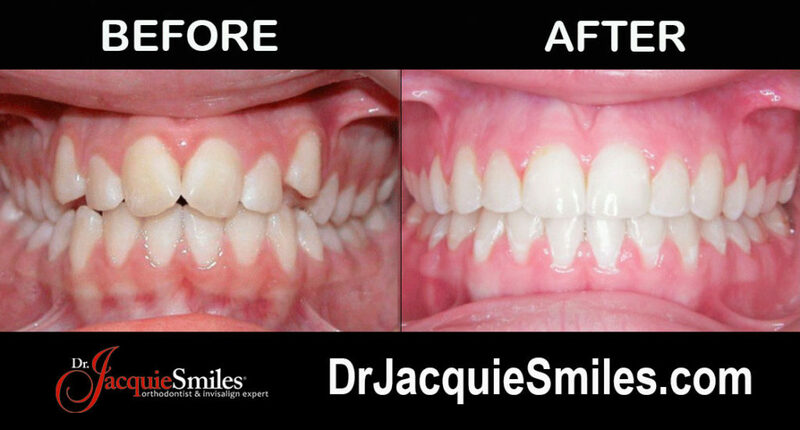 Dr. Jacquie Smiles offers several options to treat your overbite, crowding, spacing and to correct other dental issues. Receive a complimentary initial orthodontic evaluation when mentioning these coupon specials when scheduling your first visit at Dr. Jacquie Smiles in NYC. Receive $500 Off your first orthodontic treatment with this promotion. To learn more about our dental monthly specials, deals and coupons for orthodontic treatment with Invisalign or braces offered at our office, please contact us today or fill out the contact form to receive additional promotions. We look forward to welcoming you to our family of NYC patients at Dr. Jacquie Smiles’ office. Please call us at 212-972-3522 or fill out the contact form to receive more information. We are conveniently located near 30 East 40th Street, New York, NY 10016.